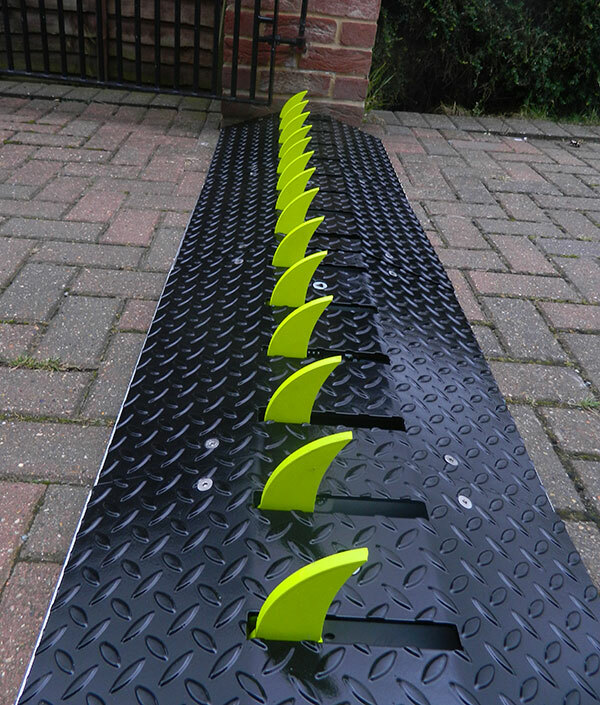 GATECLAW One Way Traffic Spikes are designed and manufactured in the UK by SAE Systems Ltd. They are are constructed in high quality heavy duty steel and designed to handle vehicles of all sizes and volumes. 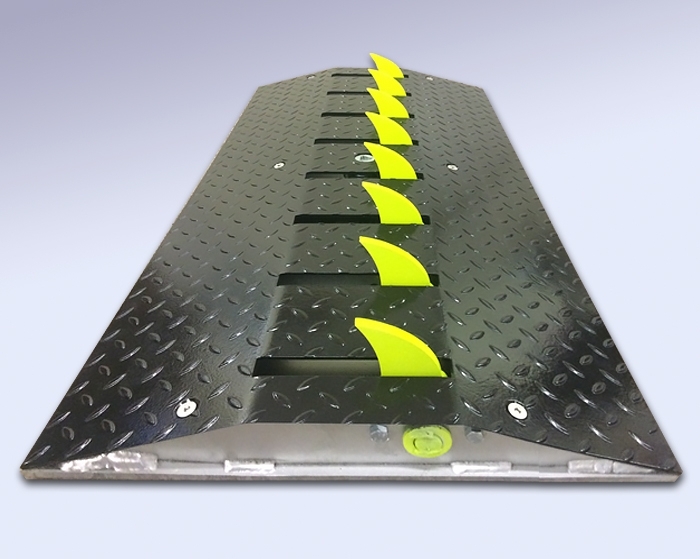 GATECLAW Traffic Spikes are the ultimate one way or bi directional vehicle barrier system.